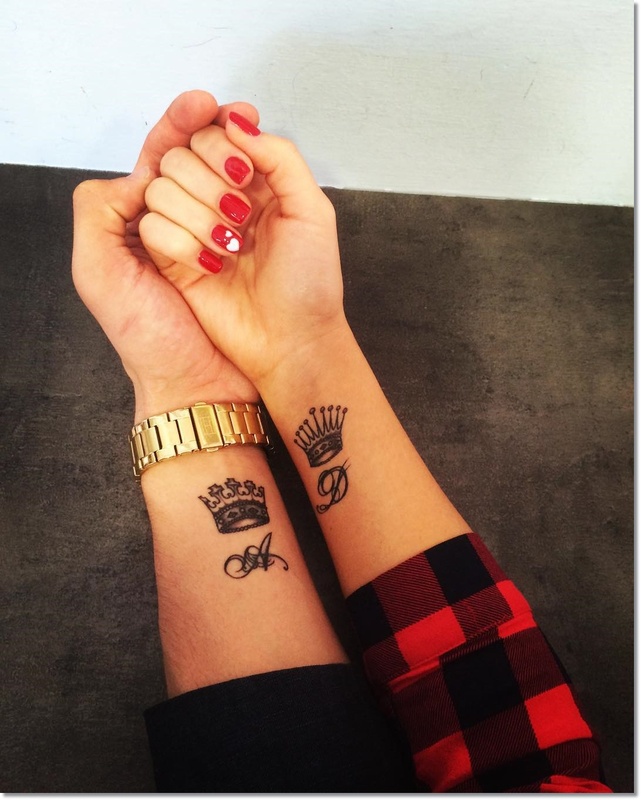 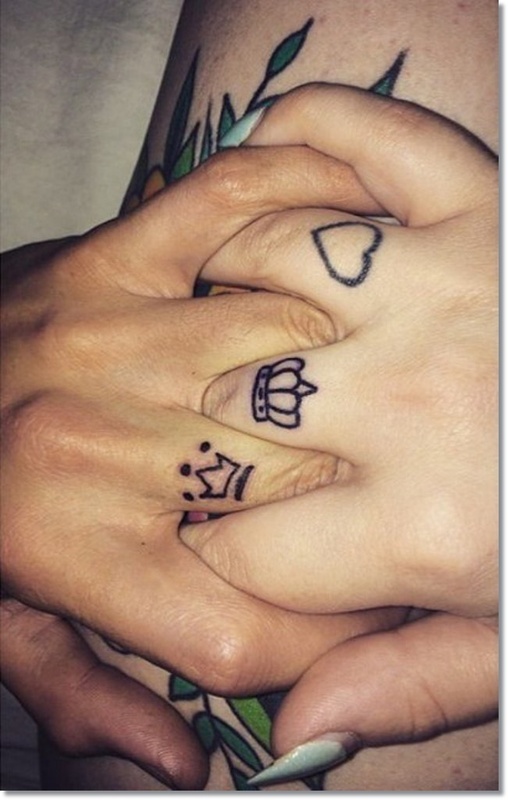 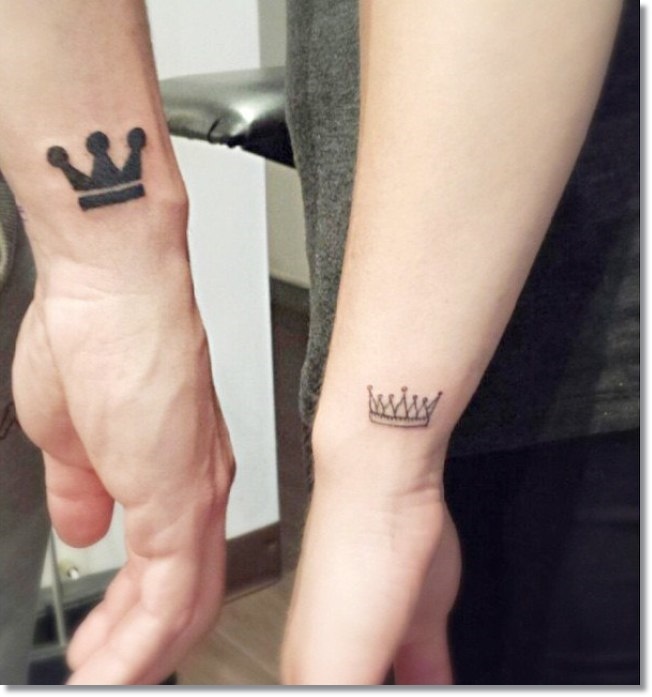 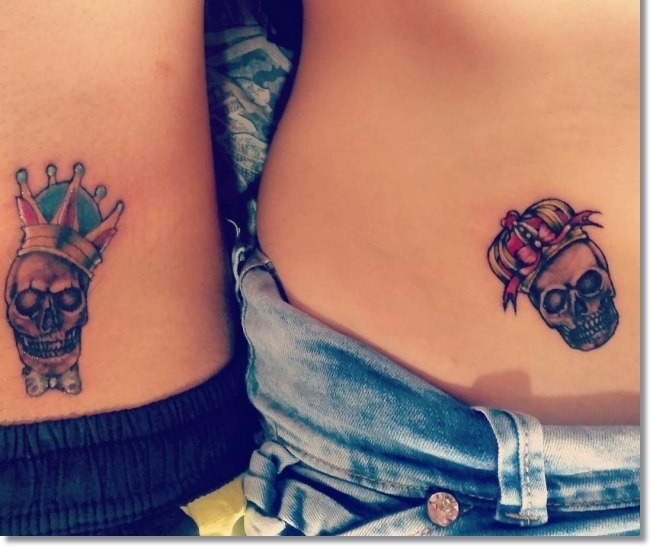 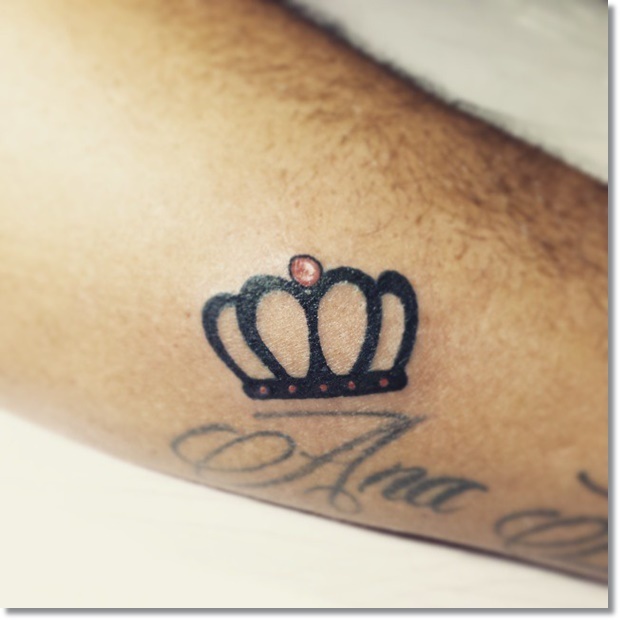 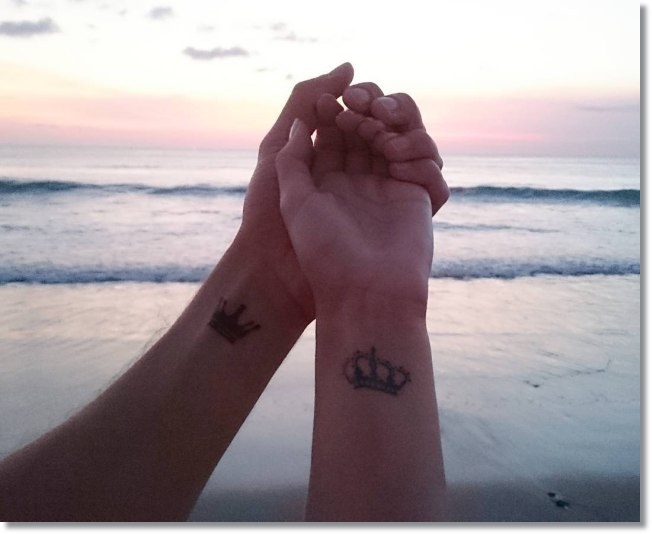 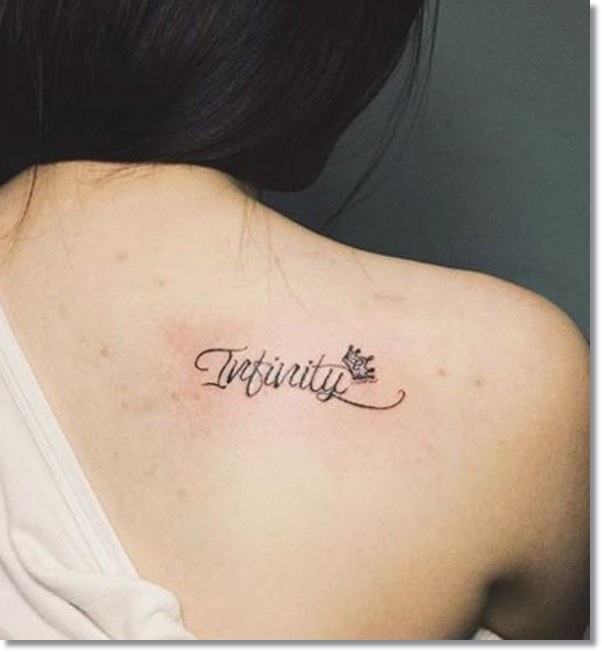 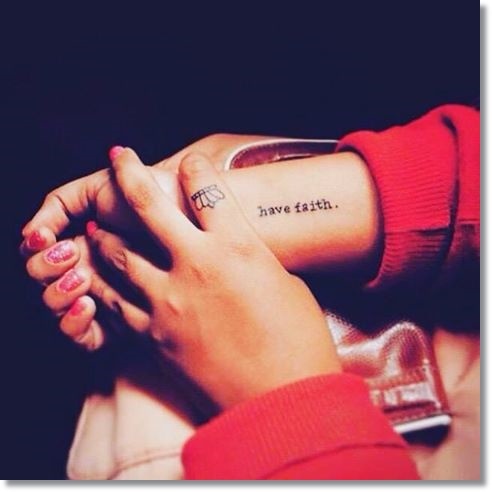 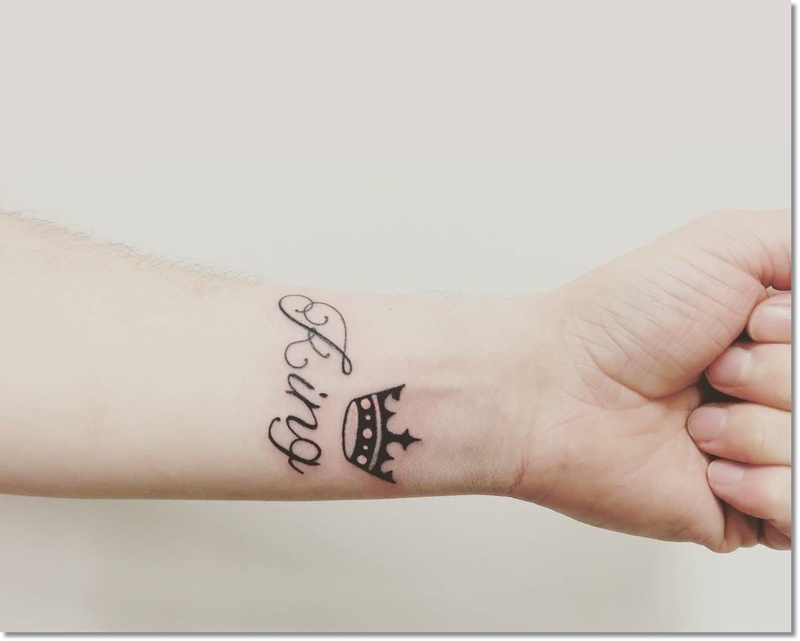 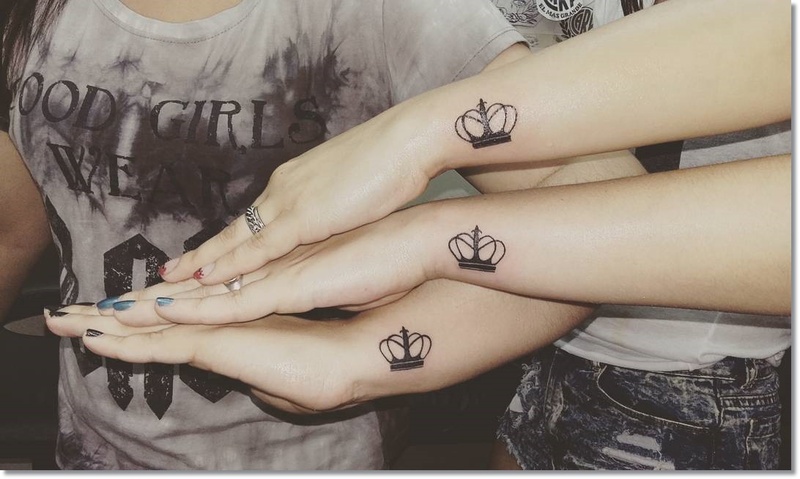 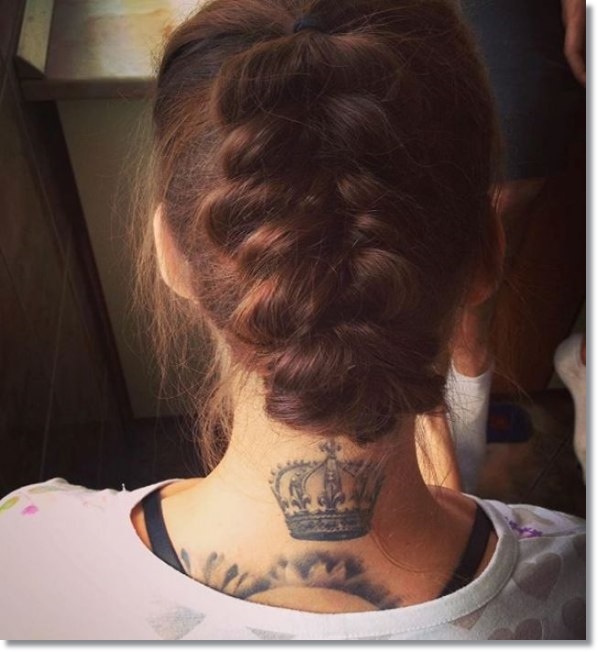 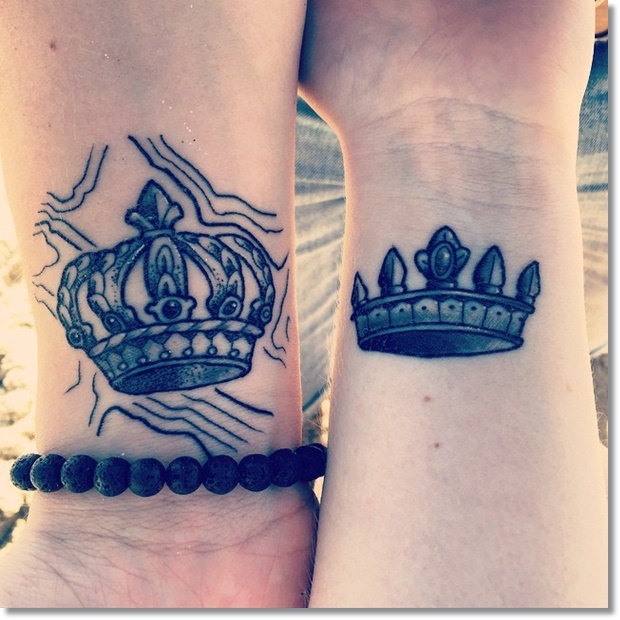 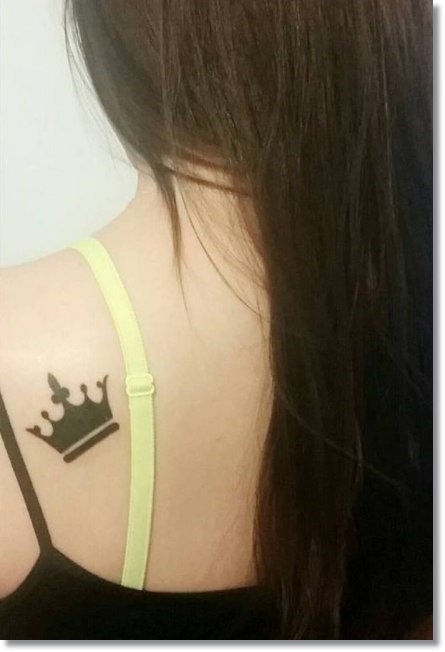 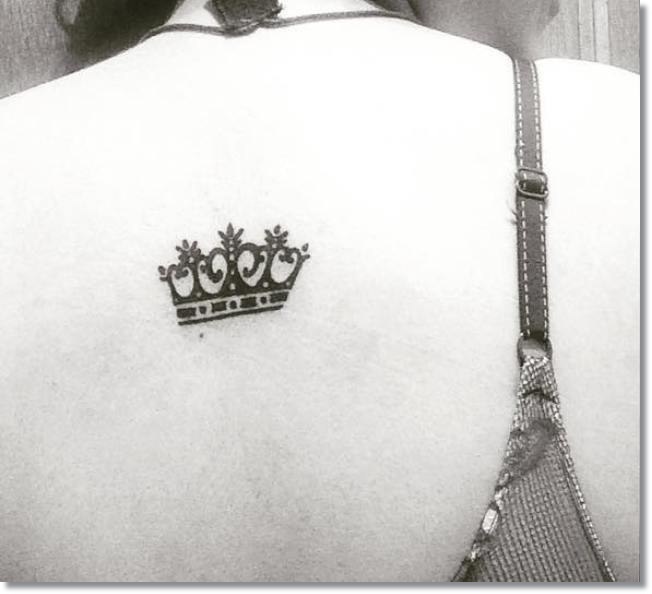 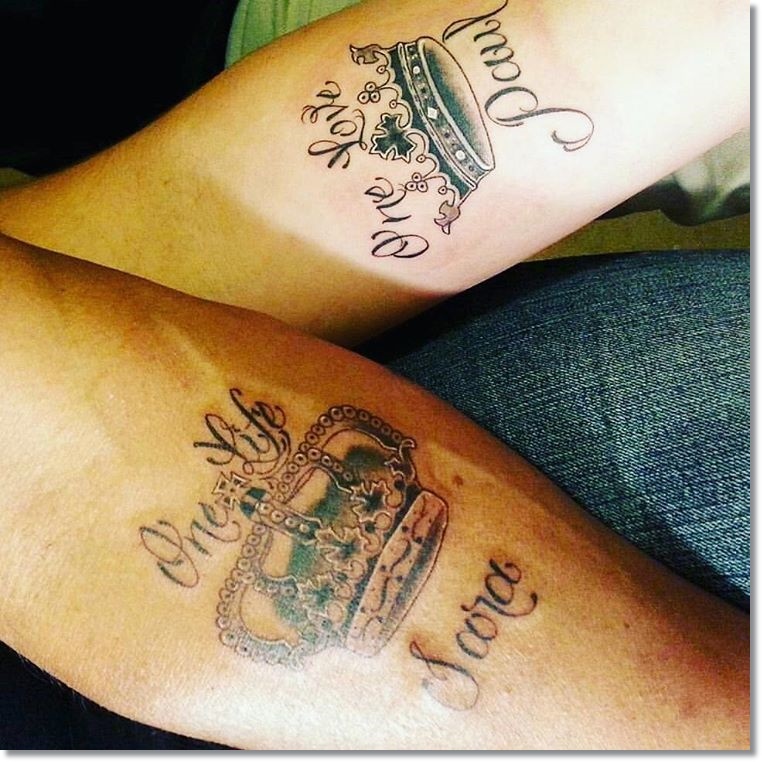 83 Small Crown Tattoos Ideas You Cannot Miss! 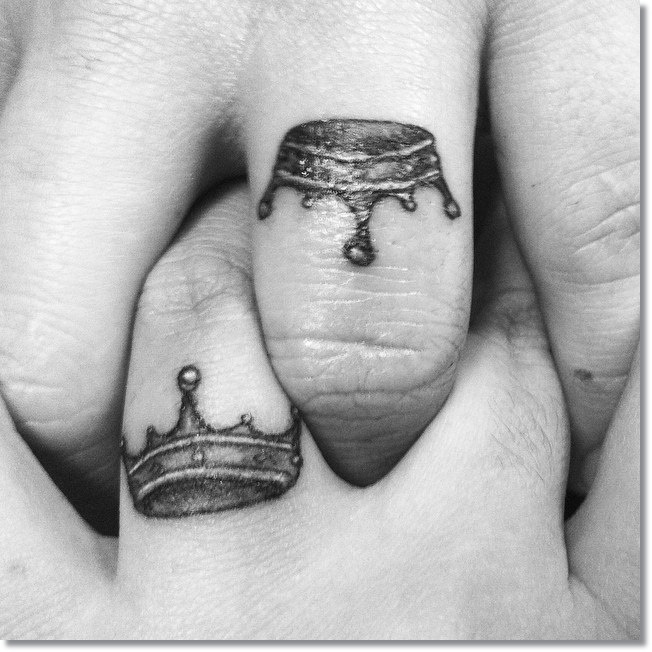 Crowns are accessories used on the head and symbolize the nobility. 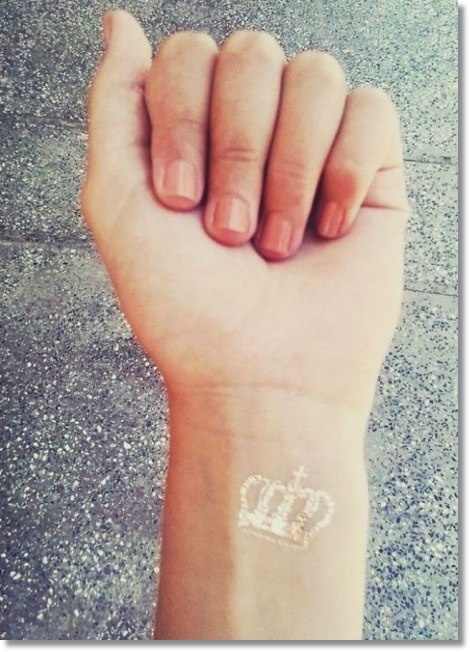 Usually they are known for being used by kings, queens, princes and princesses. 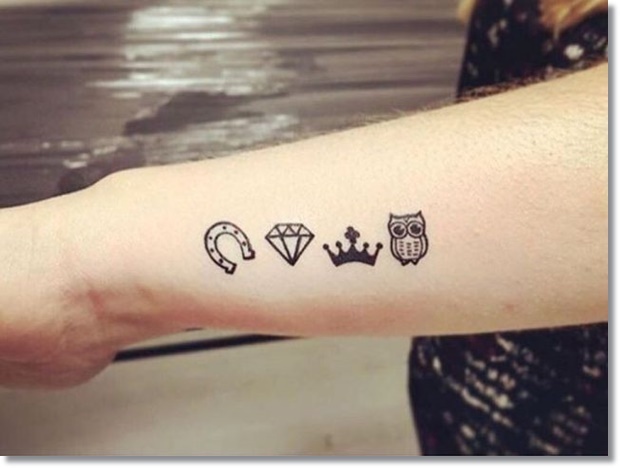 Often, they are made of gold and precious stones. 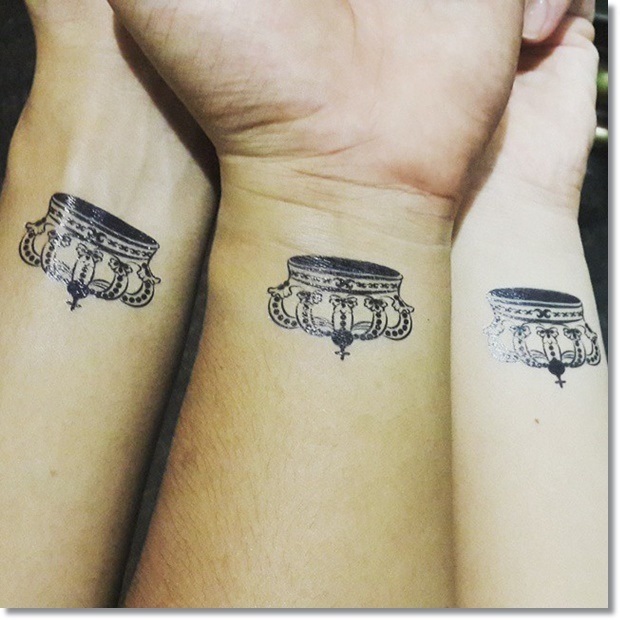 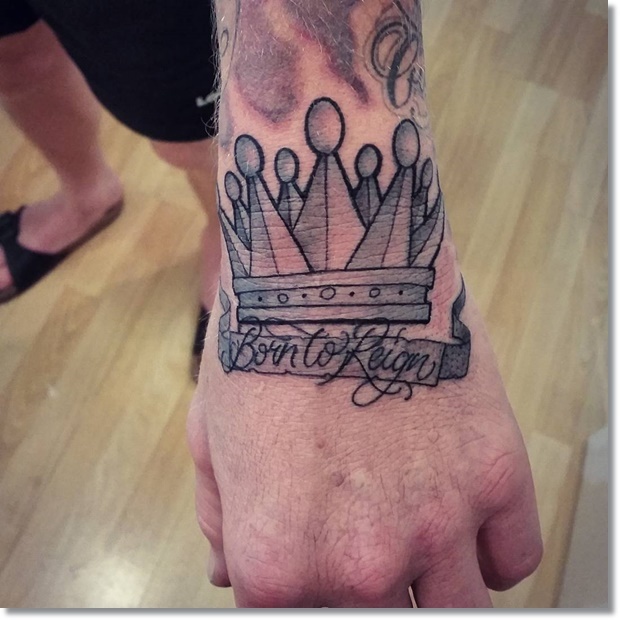 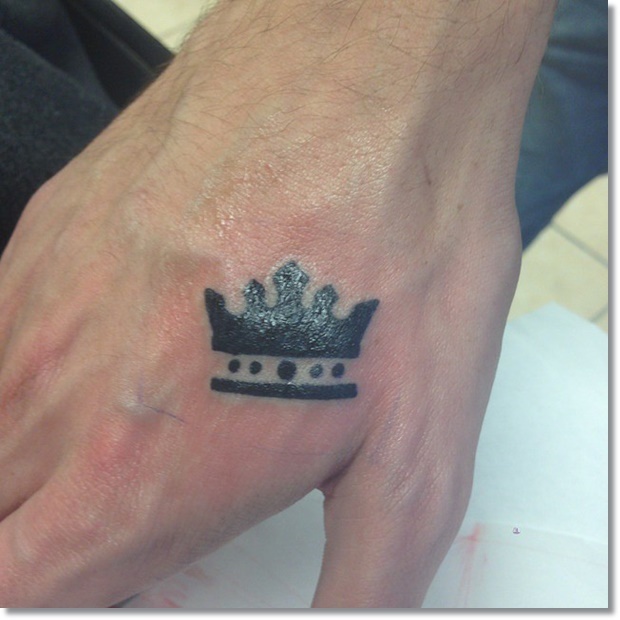 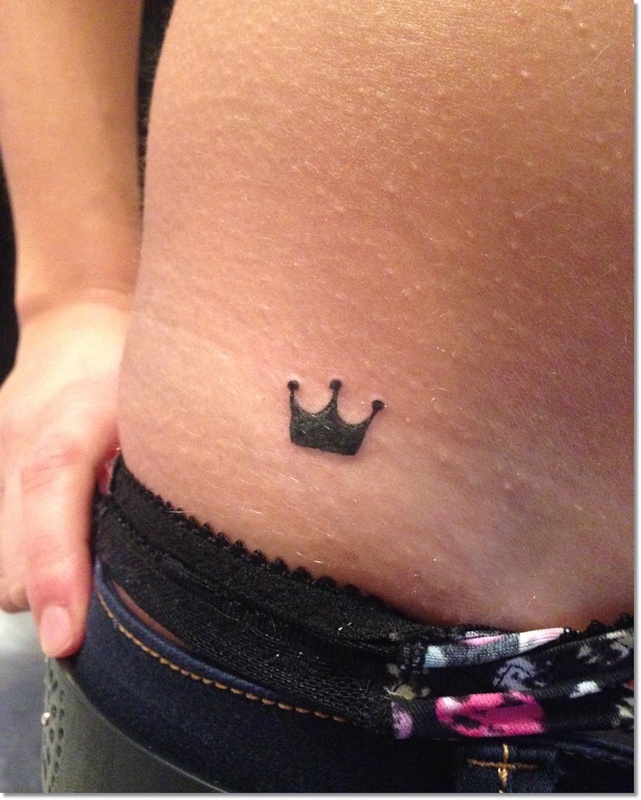 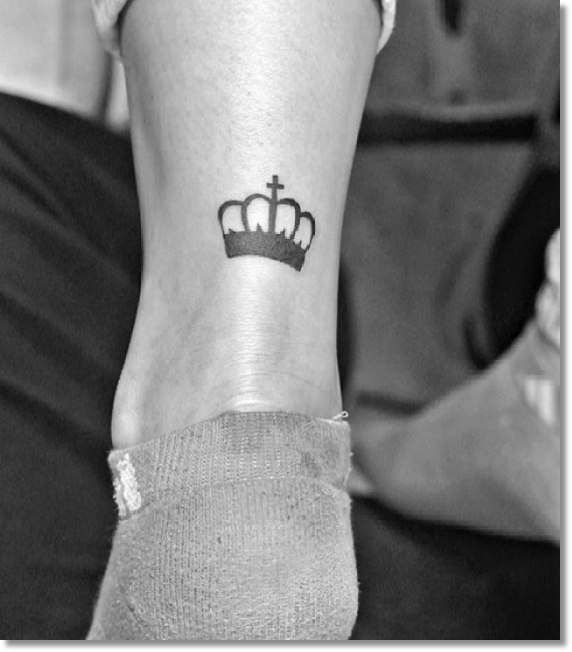 A small crown is always the perfect tattoo ideas for every one, whether or not you the king or queen of the party. 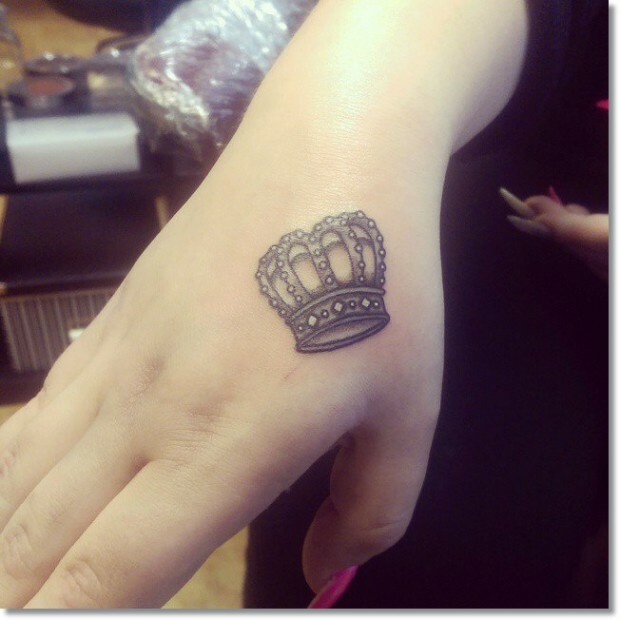 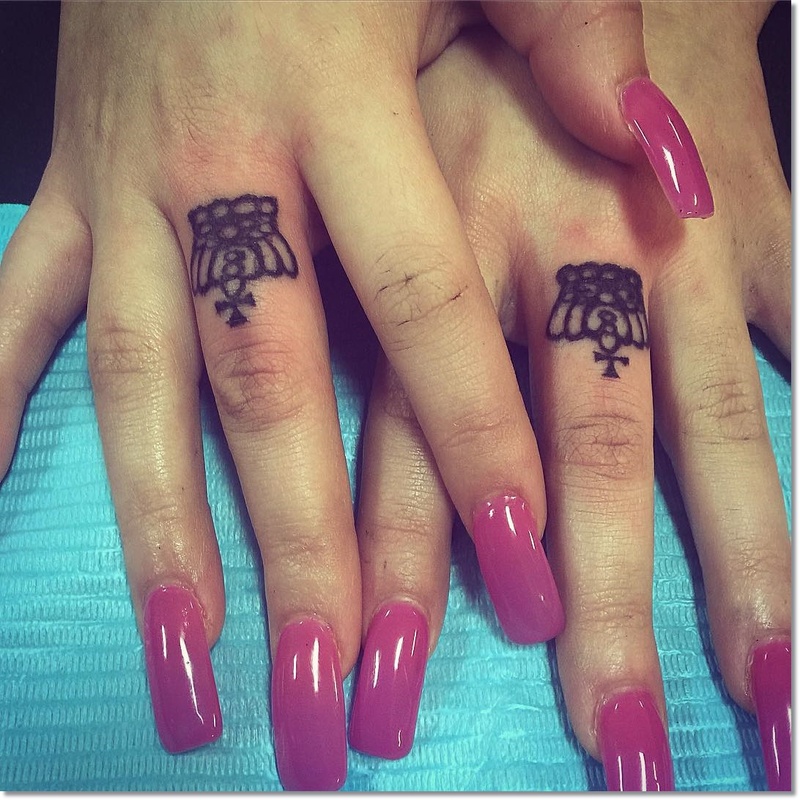 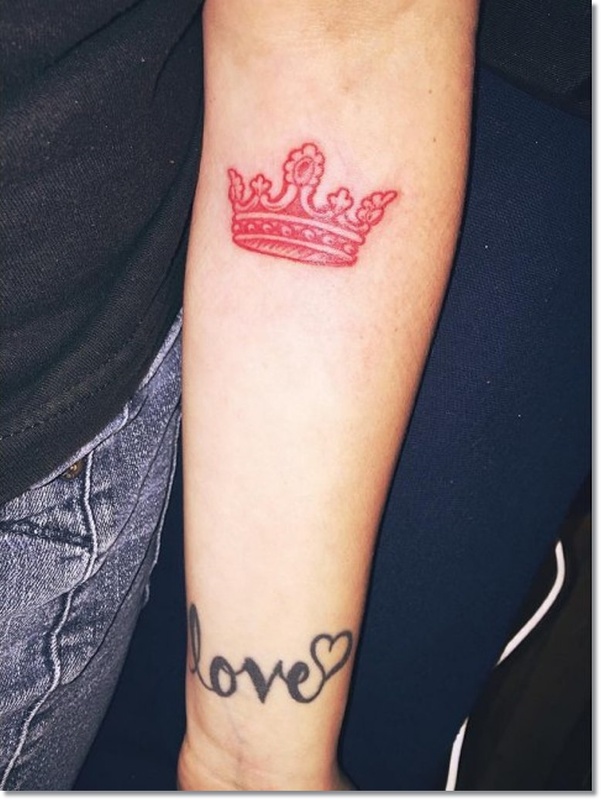 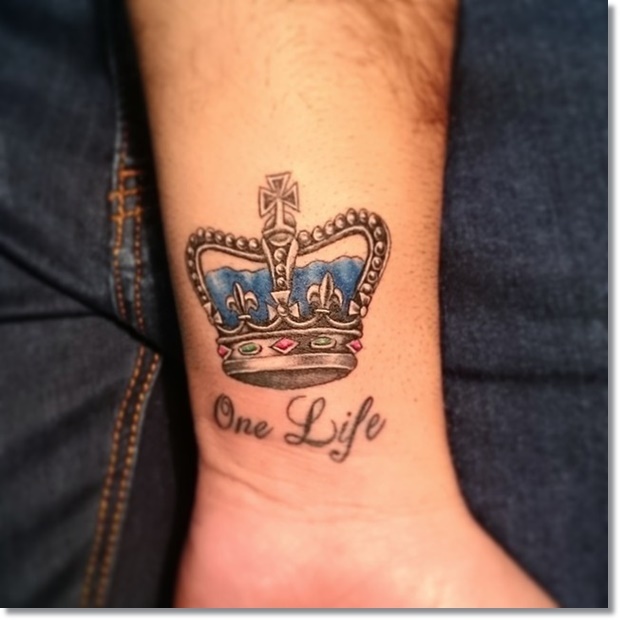 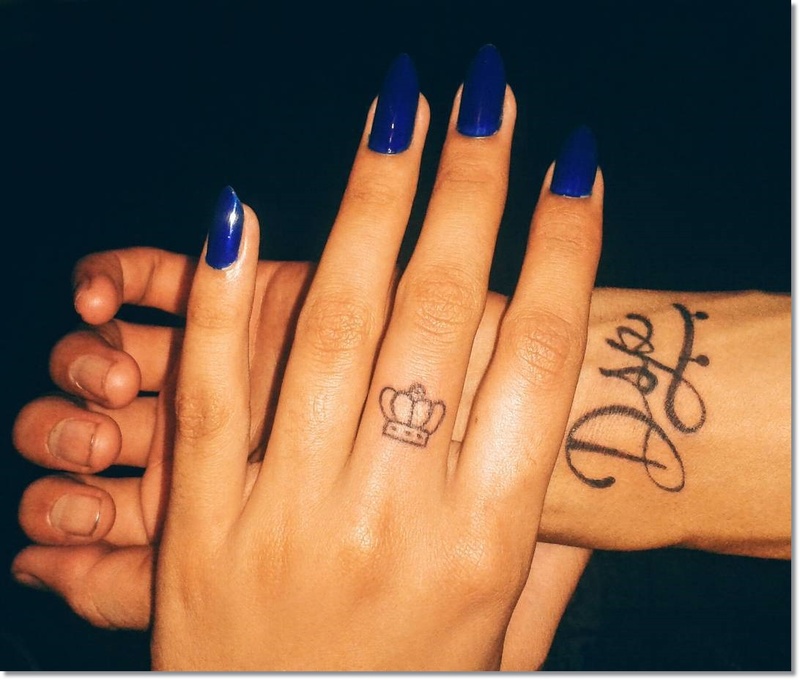 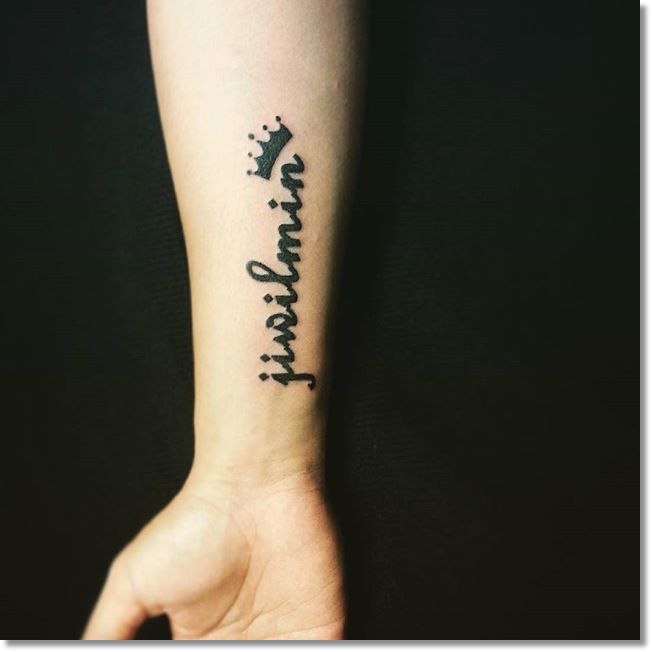 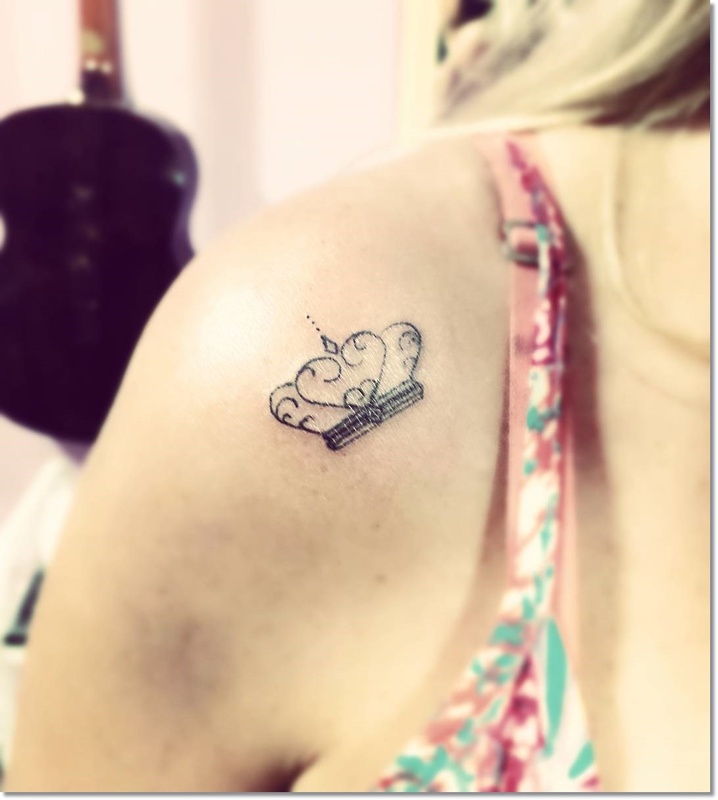 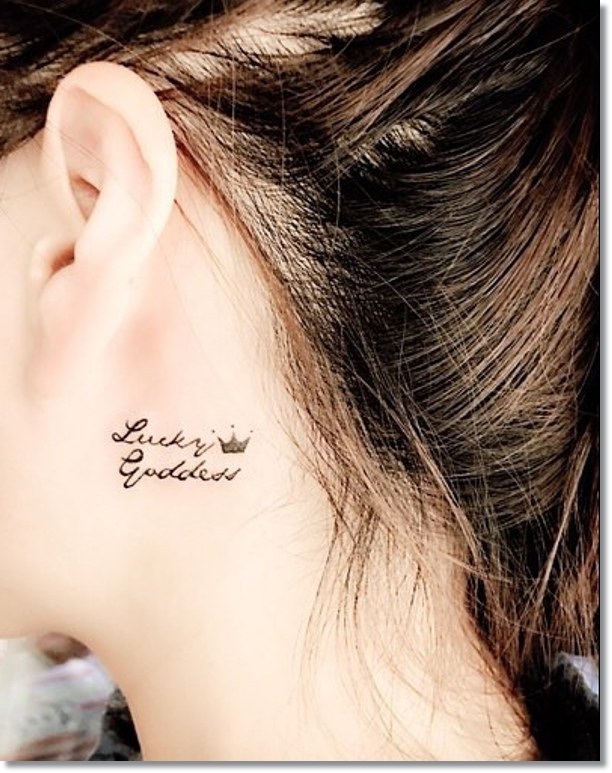 In this article, we show you small crown tattoos ideas you cannot miss!